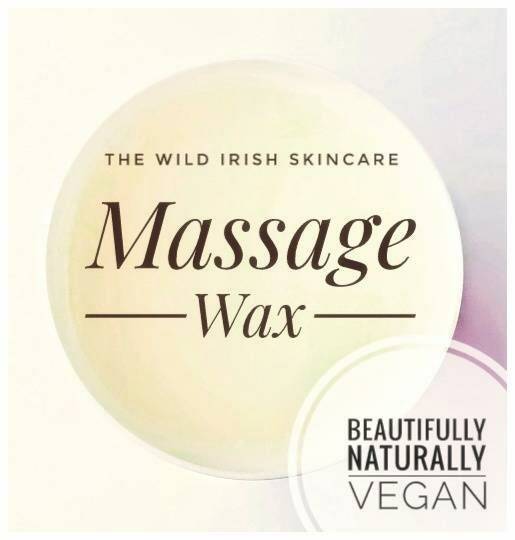 Chocolate Massage Wax Skin Contour Anti Cellulite Caffeine with Seaweed Infused Oils. Natural /Organic Ingredients. Preservative Free. Natural Anti Cellulite Massage Wax with delicious deep, chocolate notes – ingredients known to help the appearance of cellulite. 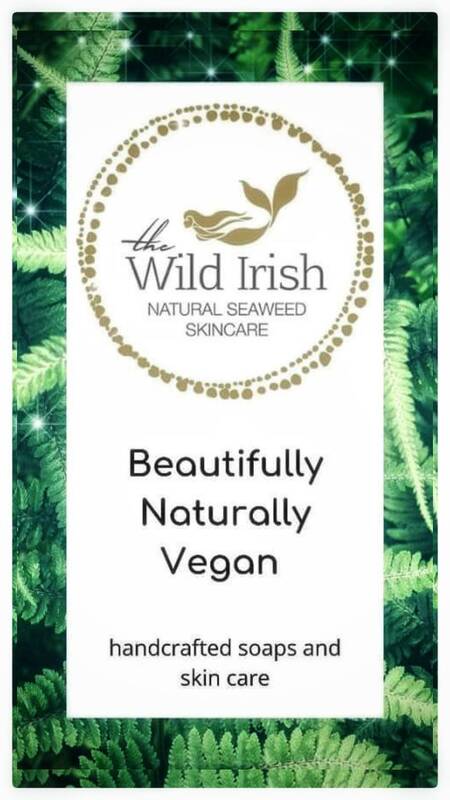 Made with Raw Cocoa Butter, powerful Cocoa ingredients and Seaweed Infused Oils. Scented with cellulite busting Grapefruit, Lemongrass & Black Pepper Essential Oils. Preservative Free. 100% Natural and Organic. 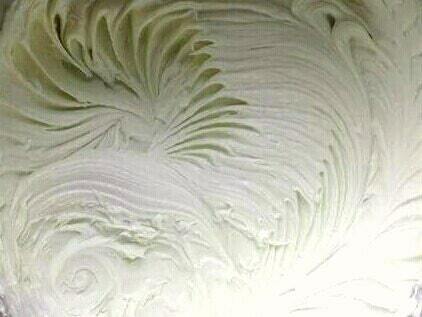 A Luxurious natural creamy Wax made using the finest of natural and organic ingredients. No water has been added to this butter which means no preservative is needed which could potentially irritate sensitive skin. Organic Cocoa Butter - provides anti cellulite properties, maintains skin hydration, provides rich nutrients to the skin. Rice Bran Oil -antioxidant, nourishing, skin softening, protects against premature aging - the secret of the Geisha s.
Cocoa infused Oils - derived from the cocoa bean, high in caffeine.